Are you gearing up for summer barbecues? Potato salad is a staple side dish at most summer gatherings, so I decided to find a good recipe I could rely on. 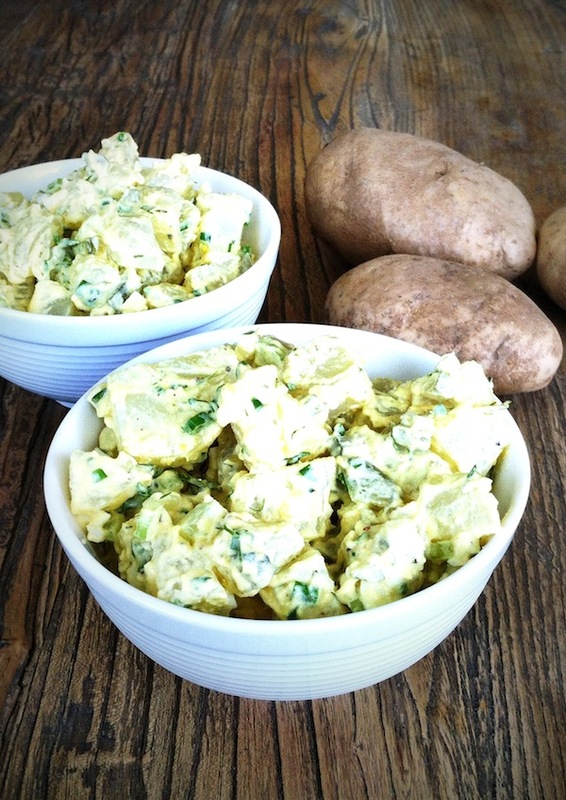 Potato salad can sometimes be mushy and unflavorful; however, this recipe is anything but. 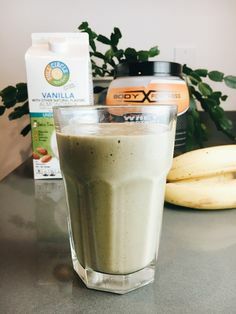 The key is all the fresh and wholesome ingredients that leave you feeling satisfied, but not weighed down. Wash and peel the Russet potatoes and cut them in half. Make sure all the potatoes are about the same size. Put the potatoes in a large pot and cover them with water. 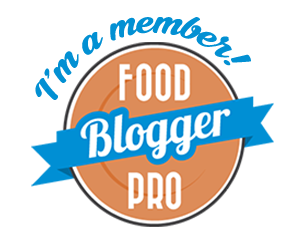 Add 1 tsp salt to the water and bring to a boil. Reduce to a simmer and cook until the potatoes are tender when pierced with a fork, about 15-20 minutes. Drain potatoes and rinse with cold water. When cooled, cut them into ½ inch chunks. Put potatoes in a large bowl. In another bowl, mix together the mayo, greek yogurt, and mustards. Pour the mixture over the potatoes and gently stir together until well coated. Add the chives, celery, pickles, eggs, dill, and paprika. Gently stir together. Chill in the fridge before serving. Will keep for a few days. 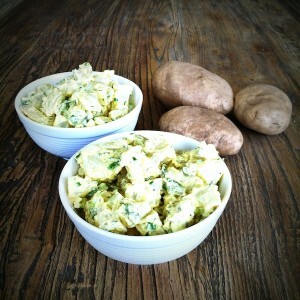 *Adapted from Potato Salad Recipe at Two Peas & Their Pod.